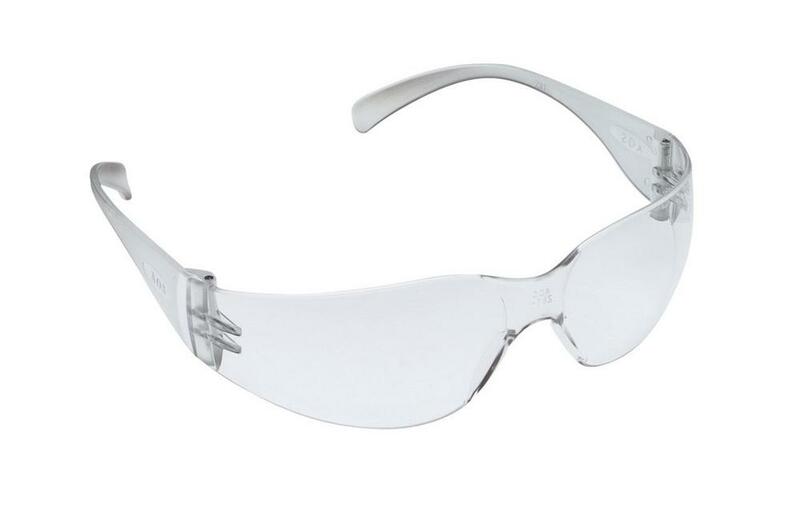 The Virtua (uncoated) protective eyewear offers unisex style, protection and affordability for site visitors or single use protection. Designed for indoor or outdoor use, its wide profile provides necessary impact protection and an unobstructed view. 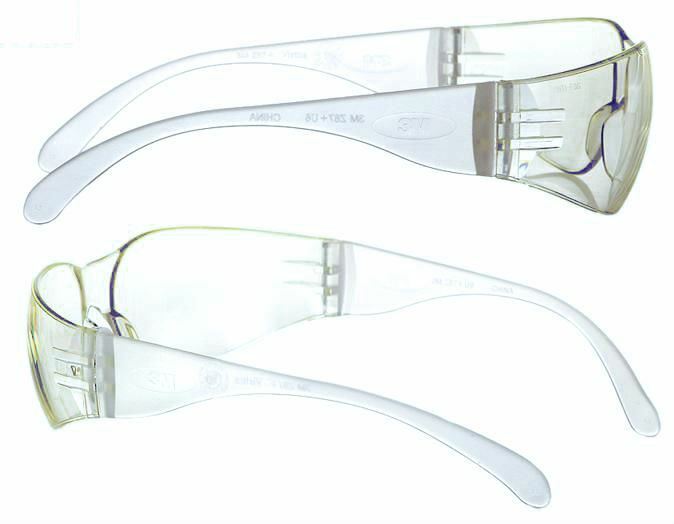 Virtua protective eyewear is a valuable choice in vision safety. Conforms to: EN170 and Meets the High Impact Requirements of ANSI Z87.1-2003 & EN 166:2001. Features a curved lens design for additional coverage. High wrap offers additional protection. Contoured temples for comfortable fit.